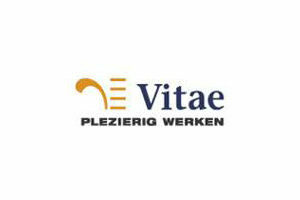 Vitae offers temporary and permanent placement services for financial, technical and support professionals. After the acquisition by Manpower, Vitea currently successfully operates under the brand name Experies. Investing in a well-positioned company together with strong management with the goal to increase its footprint in the Netherlands through opening of new locations in different regions. As a result the company trippled in size during the investment period.